If you want to experience the beauty of aquatic life, the Maruka could be your best bet. 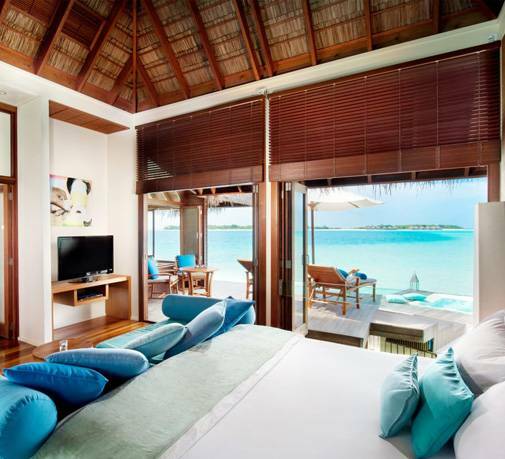 You will be able to look at marine life from the glass-walled bedroom. What better way to celebrate your honeymoon, or that vacation you have been planning, at a residence that is literally under the sea! Yes, you read it right. 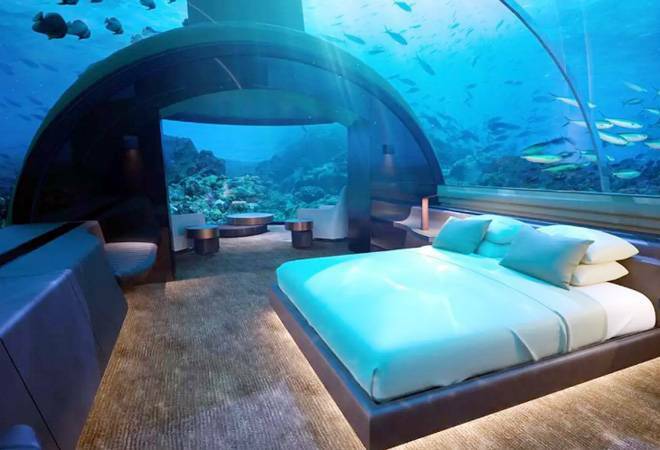 The world's first underwater residence has opened in Maldives. A part of the MURAKA residence in Conrad Maldives Rangali Island has been built 16.4 ft under the Indian Ocean. MURAKA means coral in Maldivian language Dhivehi. So, if you want to experience the beauty of aquatic life, the MURAKA could be your best bet. 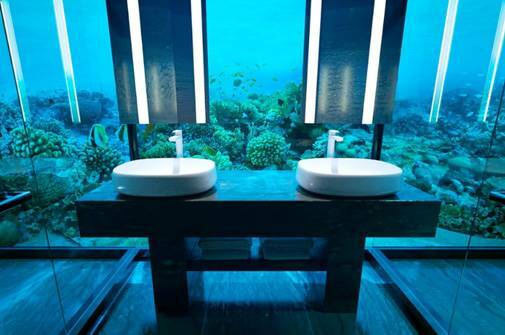 You will be able to look at marine life from the glass-walled bedroom. The Maruka has been built at a cost of around Rs 108 crore. So, how much will you have to splurge to book a room? A lot, actually. First of all, the hotel suite can't be booked for just one night. You'll have to plan a stay of minimum four days. Also, it will cost around Rs 36.07 lakh per night excluding taxes. Some of the luxuries that you can enjoy are 90-minute massages, a private speed boat, and fitness instructor available on call. This underwater residence has been designed by Ahmed Saleen, who is the director of Crown Company, a privately owned Maldivian firm that specialises in resort infrastructure. The residence has been made using steel, acrylic, concrete. The hotel has two levels-- one above the water and another below. The level below the water has a bedroom, a living space and a bathroom. 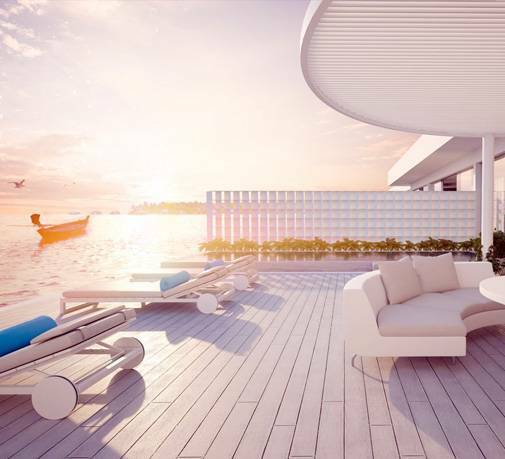 Above the sea, part of the residence has integrated living, dining, entertainment and sleeping space.